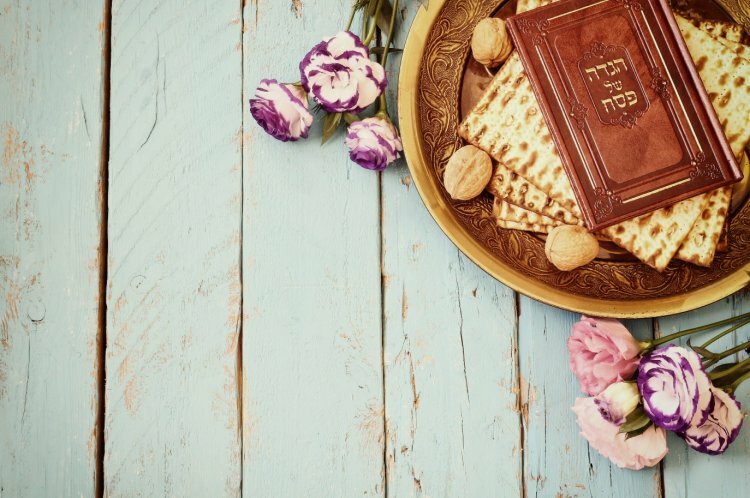 Looking Forward to a Dreamy Seder Night? Are you dreaming of a pleasant, fascinating and enjoyable night for the whole family? Don’t just dream! Plan it now and your dream will come true! 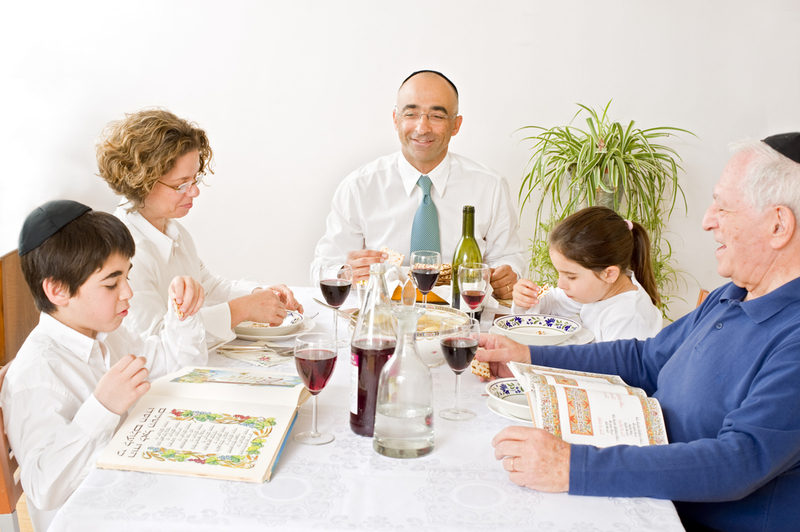 Do you want your Seder to be a wonderful and fascinating evening? It won’t happen if you don’t do something about it. If you begin planning Seder night now, you have a chance that it will run the way you like. I know that you’re busy cleaning and working but if you free some time to prepare for the Seder, it will make life easier for you and your whole family will benefit. 1. Plan everything beforehand to the last detail: where each child sits (prevents arguments) what cups to use, how you’ll set the cutlery on the table, who reads which portion of the Haggadah and what pace do you like. Once everything is planned and known, there are no arguments by the Seder because there are no disappointments or unrealistic expectations that cause quarrels and disagreements. 2. Make a list of all your Seder night needs: Don’t come to the Seder forgetting wine cups. Or; don’t forget that your dish may be tasty but it’s too chewy for the older grandparents who need a softer meat. Think of these things beforehand. 3. Please note who is coming: Seder night must match with those around the table. If you are a parent of relatively young children, up to the age of 7 or 8, you will have to present the Haggadah in a way they’ll like. This means that your presentation will be less scholarly. If you attempt going over their level you’ll lose them. On the other hand, if you are all adults, consider that your presentation and discussion should have something for everyone similar to a spiritual smorgasbord. Houses with guests of all ages have to think about how they’ll engage the adults and not lose the little ones and vice versa. 4. To interest the children on this night: be up to date. Once, parents handed out nuts as a reward to every child who knew something, or behaved well and did not get up. Today I think nuts won’t work. On the other hand children love prizes. Buy inexpensive prizes and remember that they should also be able to keep the children busy later in the night. When you're done with the Haggadah they'll stay at the table because they'll have a little puzzle or something to play with while you delve into the depths of the Haggadah. 5. Let each child read some of the Haggadah. When people are actively engaged they are more likely to remain interested. Is your child too small to read? - Take him on your knee, read while pointing to the words. Stop sometimes to ask him where an aleph is. 6. Invite suitable guests: If your children are very small, inviting teens is less suitable because then you will not know who to turn to. If your children are small, then host a family with children the same age as your children and plan together what to do. If your children are already bigger, it will be great opportunity to entertain teenagers and strike up a real conversation with questions, answers, ideas and thoughts centered on the Haggadah. 7. Get many copies of the same Haggadah and give them to your children. That way you can always show them where you’re up to. 8. 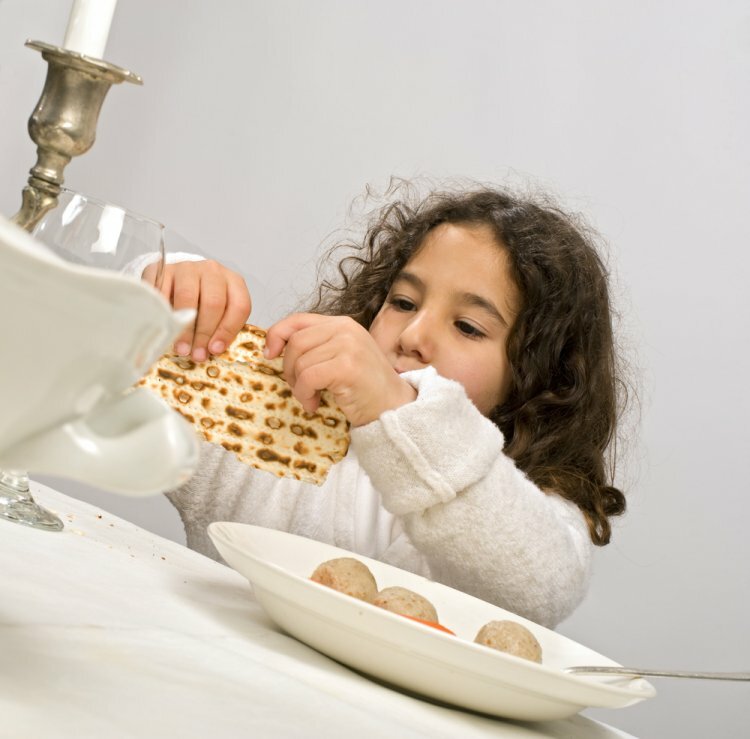 If your children are young, prepare the Haggadah in a simple manner as a story. Children love stories very much, and will probably listen to every word if you keep engaged. So read the Haggadah, and immediately make a story of what you read that can be understood by all. 9. Do not be angry if the children get up, play around, get wild or shout. Prepare your strategy of what to do ahead of time. Find activities that will get their attention or at least preoccupy them so they won’t disturb. Plan ahead and prepare for each situation then you won’t be surprised when something goes wrong and you’ll be ready for it. 10. Include your children in everything you do, both before the Seder and in the order itself. Cleaning, watching baby brothers, editing a shopping list, writing a Seder plan, buying the prizes. The more children participate, the more they get. Match the child to the task. For example, not every child is good at cleaning a refrigerator, but he is great for watching the baby. Include the children in everything that happens on the Seder night. If they are partners in preparing, serving, cooking, preparing the Haggadah, and whatever else you prepared, they’ll certainly want to enjoy the evening with you and make it work!